In the tiny country of the Netherlands, lies a gem of a city, Amsterdam. Amsterdam has been one of the great surprises of our travels with stunningly clean transportation systems, hundreds of museums, flea markets, canals, and beautiful, yet small homes. Amsterdam is truly a city full of life. Young people are everywhere. Elderly people are also constantly on the go. And the city is busy with bicycles, life, and children! We fell in love with the lifestyle. 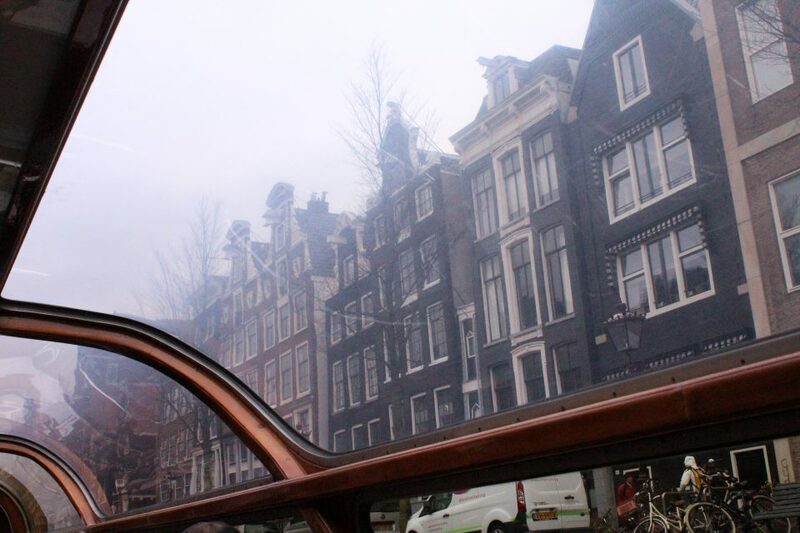 To be in Amsterdam requires constant walking, riding, and exploring. The homes are small, but definitely big enough. The cars are also small and uncommon because the public transportation systems are clean and accessible. My experience exploring Amsterdam with kids was too good not to share. Most noteworthy, I have never been anywhere as child-friendly as Amsterdam. The children were welcomed and encouraged to participate and ask questions. They were spoken to, not over. They were given seats out of thin air. They were high-fived when they exited a museum without destroying anything. It was a beautiful experience. It has been a few months since our stay in Amsterdam, but looking back on the experience, I can honestly say that it was wonderful. In fairness, it was somewhat overshadowed by the cold, snow, and culture shock for my children at the time. 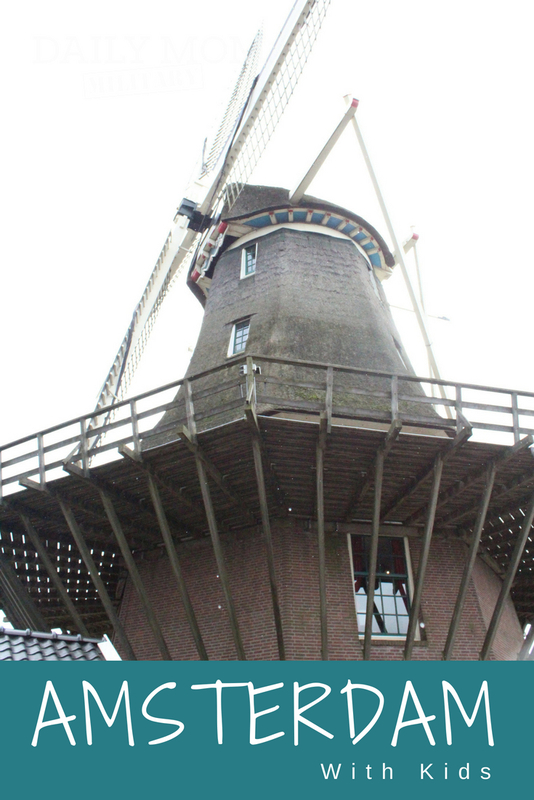 Despite that, these were our favorite places and activities in and around Amsterdam. The absolute best thing in Amsterdam is the Rembrandt Museum. It was especially relevant to me since I hold a Master of Museum Science and Exhibit Design. I can honestly say that the Rembrandt Museum is the best interactive museum I have ever been to. Upon entering, the children are given their own audio tour devices. The audio activation screens are at eye level for the children and are done in different voices than the adults. Therefore, the audio recordings are easier to understand. 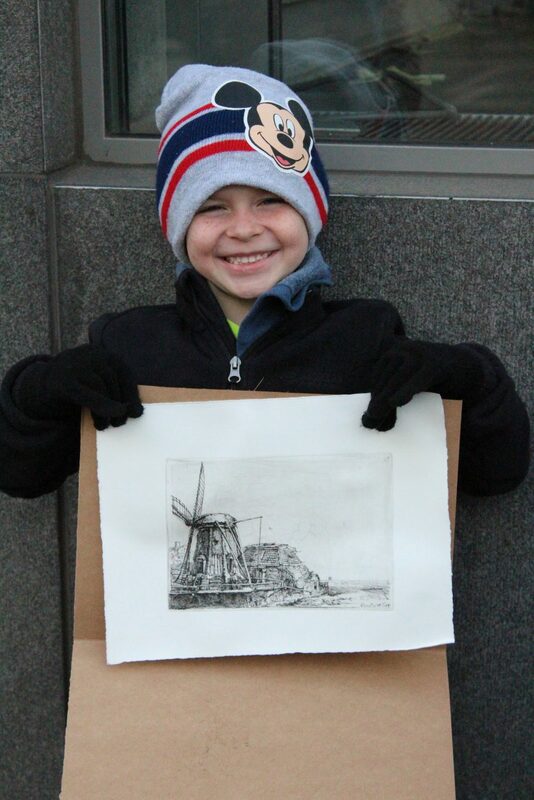 Inside the museum, there is an etching demonstration with the same material that Rembrandt would have used in the exact same room that his etching studio was located. My children were encouraged to help with the demonstration. As a result, we were lucky enough to get to take the finished product home. Though a bit anti-climatic, the canal tours are affordable, safe, and fun. The boats have bathrooms and plenty of space for curious kids to have their own seats and enjoy the sites. The boats are heated for winter tours of the city. These tours are also done in multiple languages, therefore they cater to tourist from every corner of the globe. Most of the tours are about an hour long and can be easily accessed from public transportation stops. Take the time to walk through the canals and find the tour that looks best to you. Buying tickets on-site, rather than online, is also perfectly fine. 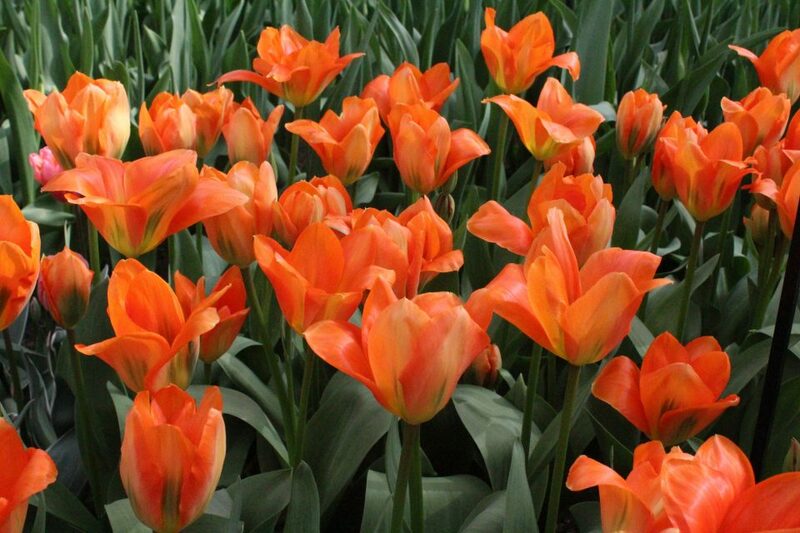 First of all, the Keukenhof is a place designed for families. 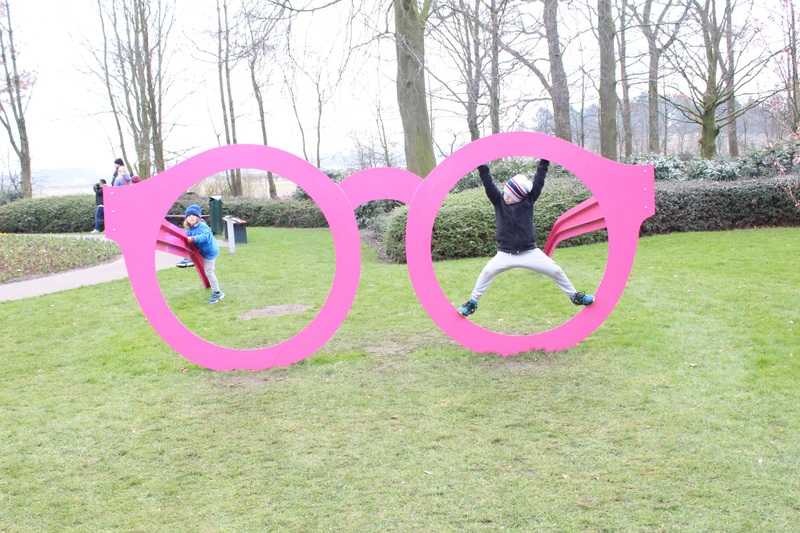 The Keukenhof Tulip Festival offers a full day of amazing interactive sites. With a 40-minute busride south of Amsterdam, you can find one of the largest garden festivals in the world. The festival can be reached by tour bus, rather than public bus if you prefer. With over 2 million varieties of tulips and many buildings full of flower shows and exhibits, the Keukenhof is almost perfect. Consequently, massive art exhibits cover the grounds. Garden-inspiration exhibits are numerous and provide wonderful photo opportunities. Early April is the perfect time to go to catch as many open blooms as possible. 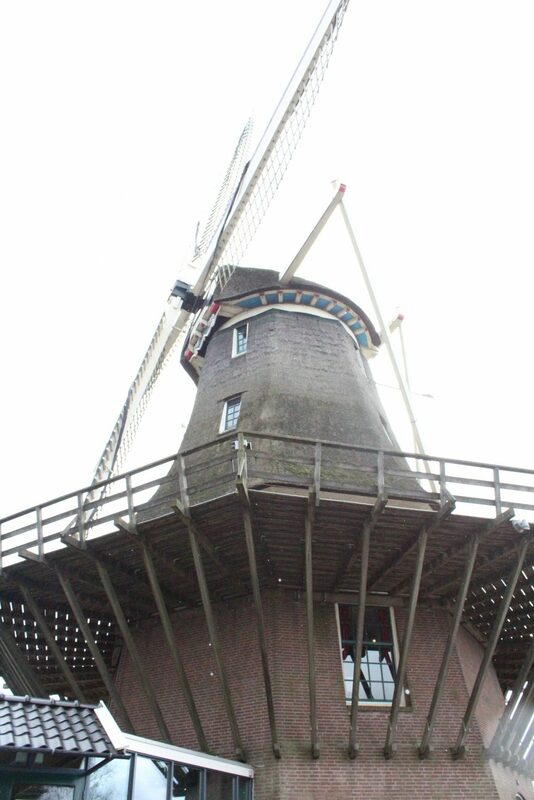 Furthermore, there is an old windmill that you can go up in to get a spectacular view of the gardens. Pack a picnic lunch instead of eating at the onsite cafeterias, they are expensive and not very good. If the desire to tour Northern Europe strikes you, Amsterdam is the perfect place to start. If international travel is new to you and your family, Amsterdam offers many wonderful things to do in a safe environment. Finally, Amsterdam is such a safe and friendly place that it will surely push the international travel jitters aside. Foodies visiting Amsterdam may find that it falls short. The cuisine leaves a lot to be desired. If you are a fan of the arts, it is an amazing place to get your international bearings. Use the public transportation, ask for directions, ride the trains, and most importantly get out and explore. While you’re in the Netherlands, you might as well venture into Denmark. See why Denmark is for Families.